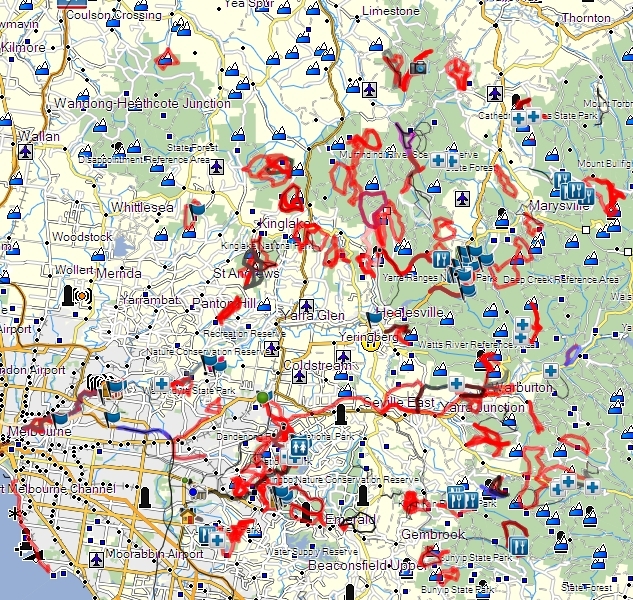 Activities - Maroondah Bushwalking Club Inc. The Club runs over 350 walks and activities throughout the year. These include day walks for all levels, bicycle rides, base camps with day walks, extended & overseas walks and other social activities. The Walks and Activities Program is published each month in "Footnotes", the Club's newsletter, and contains details of each Club activity, the leader and the leader's contact details. Bookings for activities can be made by contacting the activity leader. Copies of the Walks and Activities Program are available from the club's information officer. Fill in the form at the right of the screen here to receive your copy.